Our mission is to train and equip the local church with relief programs to bring healing to families in crisis in the hospital. In doing this, it is our prayer that families will feel supported in their faith while seeking treatment for their child. Make a difference. Serve with our organization and help push our mission forward. Sign up here. Contact us to start a hospital ministry within your own church. Help families in need of Christ's love. The mission of DTM Foundation helps our congregation fulfill our mission to be engaged disciples of Christ by giving us an opportunity to support families who are under a great deal of stress and worry. 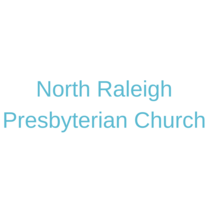 North Raleigh Presbyterian Church has contributed significant funds and countless hours of service to demonstrate God’s love in a tangible way. Providing spiritual support to these families in many different ways empowers our faith family to reach out to these fragile families with abiding Christian love. 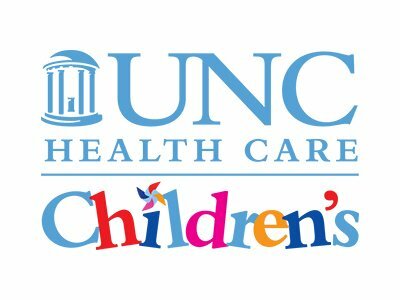 DTM has been an essential support resource to patients and families of the Pediatric Intensive Care Unit at UNC Hospitals. I have had the opportunity to reach out to Comfort Cooks On Call for families in the midst of crisis to bring hope, positivity, relief, and joy during the worst moments of their lives. The Foundation’s work at the NC Children’s hospital has strengthened existing family support programs and has gone on to design and implement new lines of care for those families who find themselves in frightening and unknown circumstances regarding the welfare of their child. You guys are THE BEST! I work with our palliative care team and am so thankful to partner with an organization like DTM! From a nursing standpoint, I can't always do all the things I want to- especially while taking care of families like this- I often find myself extended emotionally and physically trying to meet all their needs with little time in the day to get it all done. What a HUGE blessing it was to be able to call on you guys and trust that the support would all work out and be free to focus on loving the family. So thankful for the way you work QUICKLY and don't bat an eye at the fact I reached our last minute. You make really special things possible! DTM’s staff and volunteers have shown remarkable generosity in their care and have demonstrated their fearlessness while engaging patients and families under the most difficult conditions. This vital partnership with the DTM Foundation has been the source of strength and admiration for the Children’s Hospital staff who so often need to reach out to colleagues for similar support and friendship. DTM believes the Church can bring healing to families in crisis. For this reason, our relief programs have been formatted into a "hospital ministry model." 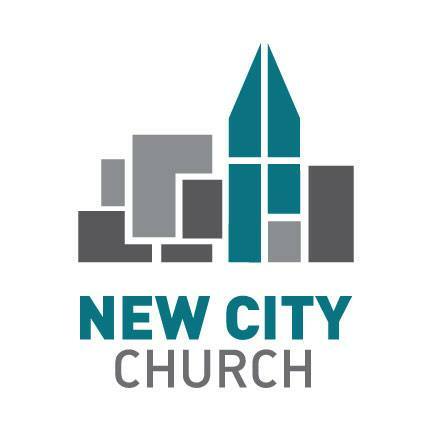 Partner churches can replicate them and create a hospital ministry within their own church. We equip them to serve their local community so that more families in the hospitals can get the comfort they need during crisis. If your church is interested in creating a hospital ministry through partnership with us, please email dtmfoundation@gmail.com. These programs offer holistic care and support for families inside the hospital. Upon building more church partnerships, our impact in the community will grow through the creation of hospital ministries. Comfort cooks provides prayer, emotional support, and a three-course, home-cooked meal to families in crisis at Duke and UNC Children's Hospitals. 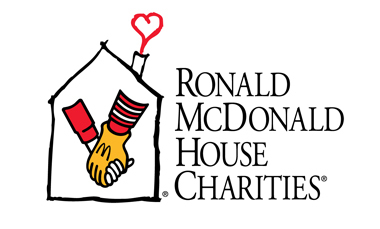 As of 2018, we serve the Newborn Critical Care Unit, Pediatric Intensive Care Unit, and Ronald McDonald House Durham through this program. To serve with Comfort Cooks, become a volunteer. Comfort Cooks on Call provides prayer, emotional support, and a three-course, home-cooked meal to families in crisis with 24-48 hours notice. UNC Children's staff inform DTM Foundation of the crisis, such as a family's child passing away, followed by volunteers providing the support. To serve with Comfort Cooks on Call, become a volunteer. If you are a hospital staff person and need to fill out a request, download our questionnaire here. "Young obedient understanding teen hearts" can take charge to help families in crisis too! This program empowers teens to make a difference in their community by helping them develop creative outreach service projects based on the needs of the hospitals and interests of their peers. For example, our teens started multiple food pantries at UNC Hospital to provide free and healthy food options for families! Sign up here to volunteer today. Ages 13-18. Children 12 and under can serve families by making cards and crafts for kids inside the hospital around 10 different holidays throughout the year. Sign up here to partner with us in this way. Our organization is 100% volunteer driven. Help families in crisis by serving with us! To see every local church serving their community’s hospitals to bring healing to families in crisis. The church is the center of the world. Jesus brings healing to those in need through the church. Its body must work together to heal the broken. Broken people need compassion and kindness. We, as Christ followers, must go wherever there is pain. Jesus can heal any pain, no matter how great. Trust, during times of pain, is built through genuine and empathetic support. God will work in the hearts of the broken if we plant the seeds. If we are humble and open to loving others deeply it will change lives. When we love others this way it glorifies God. God blesses unified ministries and obedient hearts. God can use anyone at any time for His purpose. God knows our ministry’s story, so we trust His plan. Love Deeply. We value compassion and gentleness in the way that we support families in need. This is because we genuinely care about the relationships we form with families, churches, and hospital staff. By focusing on encouragement instead of charity, we believe that we can show others the love of Christ. Dig In. Our goal is to be available for families through the ups and downs of their child’s treatment. We care about being present even in the most difficult times of grief because no family should battle their child’s treatment alone. By understanding what their needs are, we aim to fulfill those needs and offer the best support. Head to Toe. We believe in holistic care and support including spiritual, emotional, and physical support. Each of our relief programs are focused on this approach. In the fall of 2009, Nicolette Moinet, founder of the Dean Thomas Moinet Foundation, met a beautiful, medically fragile baby named Megan Dean. Nicolette was a Developmental Therapist at the time serving children with special needs in her community when Megan’s name was added to her caseload. 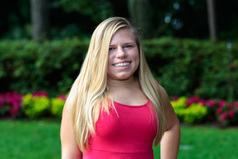 Upon meeting Megan, Nicolette learned about her complex medical condition and the family’s burden when Megan received a diagnosis of Hurlers Syndrome. Both Megan and her older sister, Evline, were diagnosed with this disease. The family also traveled long distances from Kentucky to receive specialized treatment at the Pediatric Bone Marrow Unit in Duke Hospital, leaving them without any support in the area. 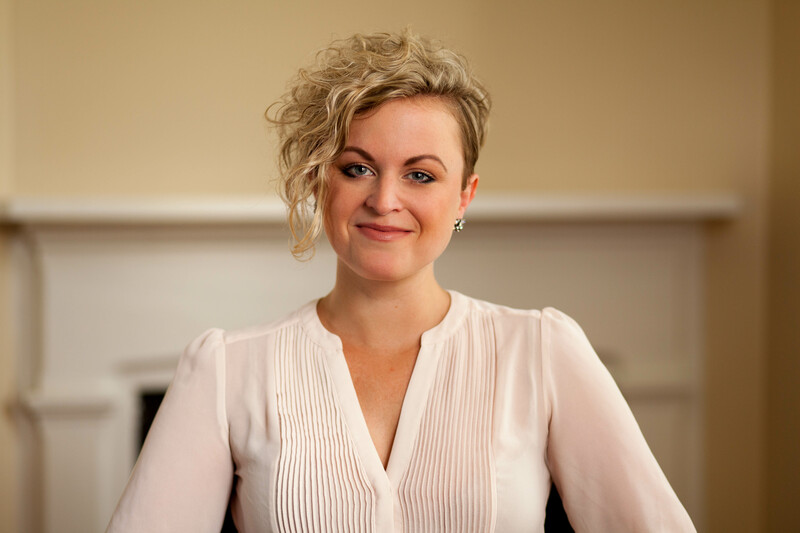 While working with Megan in therapy, Nicolette quickly became attached and recognized the pressing need to support the family however she could. Their need was threefold: housing support, spiritual support, and emotional support. Nicolette saw what hospital life looked like firsthand and noted how the families there needed to be loved and cared for – the way that Jesus calls us to love one another. On July 30, 2010, Megan Dean passed away at 19 months old. But meeting her changed Nicolette’s life forever. This prompted her to ask herself, “What happens when families travel to the hospital for treatment and don’t have their friends, families, or church in the area to support them? Is this common? Are they watching their child come close to death, or even worse, die alone?” It wasn’t long afterwards that Nicolette decided to do something. The mission was developed – to provide churches with relief programs to serve families inside the hospital. In 2013, DTM Foundation received its 501(c)3 status, and began serving families at Duke Hospital in 2014, the same unit where Megan and her sister Evline were treated. In 2015, DTM began serving families at UNC Hospital. Since it’s inception, it has partnered with numerous local nonprofits and churches, and built lasting relationships with hospital medical staff. Partner with us today by filling out our contact form. Nicolette has always had a deep passion for working with children with special needs. If she is not working for DTM, she is most likely cuddling with her 2 fur babies. She also loves to cook and finds so much joy in learning about different cultures and traveling the world. Jenny was diagnosed with a rare lysosomal storage disorder called Mucolipidosis type III (ML3) at the age of 9. Since then, she has gained a passion for supporting families. An outdoor enthusiast, she is a football fanatic and loves all things Halloween. 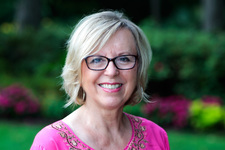 Glynis found her heart for service when she went on a mission trip to Central America several years ago. An avid yogi and originally from England, she loves to read a good book and drink hot tea. Other than that, she listens to all kinds of music and goes on hikes with her dog. 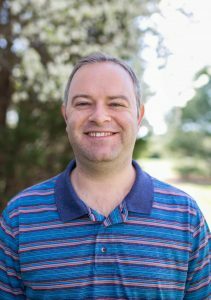 Brad is a follower of Christ, husband to an exquisite woman, and father of a magnificent son. He had a sister growing up who passed away at an early age and can relate to families with children staying in hospitals for an extended period of time. Brad also enjoys all things North Carolina State Wolfpack along with playing volleyball and softball. Stay up to date on all things DTM by signing up for our newsletter!